Dubai, a cosmopolitan maze of skyscrapers, bridges, and towers, may seem like s chaotic sprawling metropolis at first, similar to New York or Hong Kong and even though it does directly compete with these cities, Dubai has an incredibly efficient transport system, an excellent road network, and offers dozens of effective ways to navigate around it. 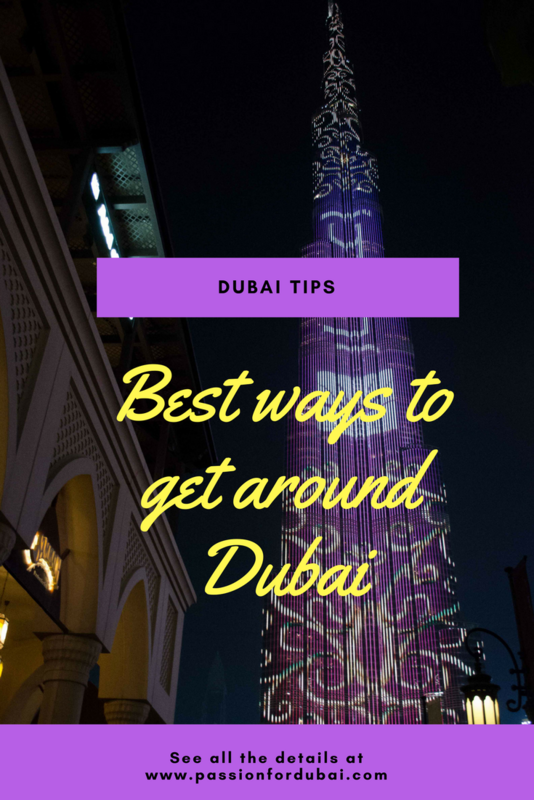 Surprisingly to some, Dubai is not a big city, nor is it spread out so transportation and getting around is fairly easy, and you can get from one side to another is a short time. In this vibrant city, you have to indulge in the array of activities offered – from sight-seeing, shopping, cultural and historical attractions, dining and entertainment and to truly enjoy the whole experience you need to have a grasp on how to get around the city. We have outlined for you the best ways to get around Dubai with these several public transport options. Without any competition, taxis are the easiest, most efficient way of going around the city despite the billions of dollars spent on other means of public transport. It’s cheap, fast, fool-proof, convenient and plentiful. How to get a taxi: You will be seeing plenty of taxis everywhere on the streets and they stand in lines in front of most malls and busy spots and there’s also no shortage of taxis at the arrivals exit in the airport. You can call the taxis on the streets (red means occupied, green means they’re free) and they’ll come to you by the side of the road. Sometimes, however, you could expect long waits during busy rush hour times between 3:30 pm and 5:30 pm so it’s better to book one in advance. You can call them over the phone or go to this website to book an appointment before. You will get information with the color and type of the car, and your driver will call you on arrival. The taxis have tan bodies with colorful roofs and keep your eyes on the pink-roofed one; these are just for women, and are also driven by women! 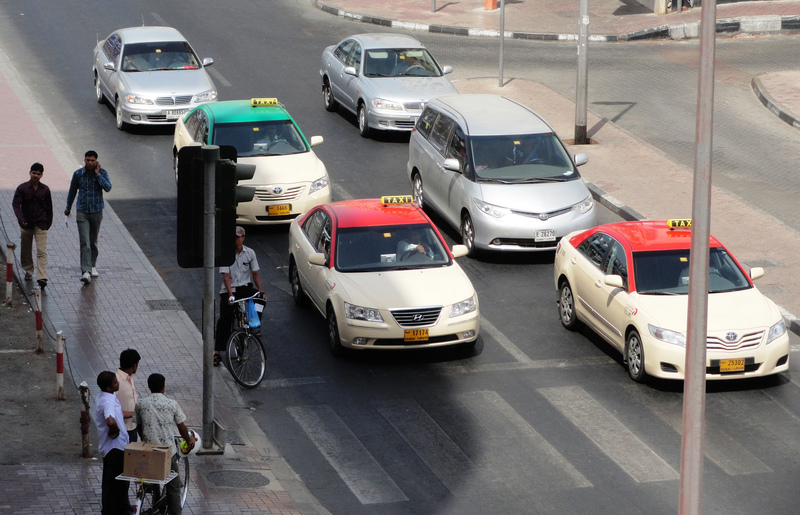 Cost: There’s a minimum spend of about 12 dirhams per trip, and the drivers know the roads like the back of their hands and they use a taxi meter so you never have to bargain your way through the fare! 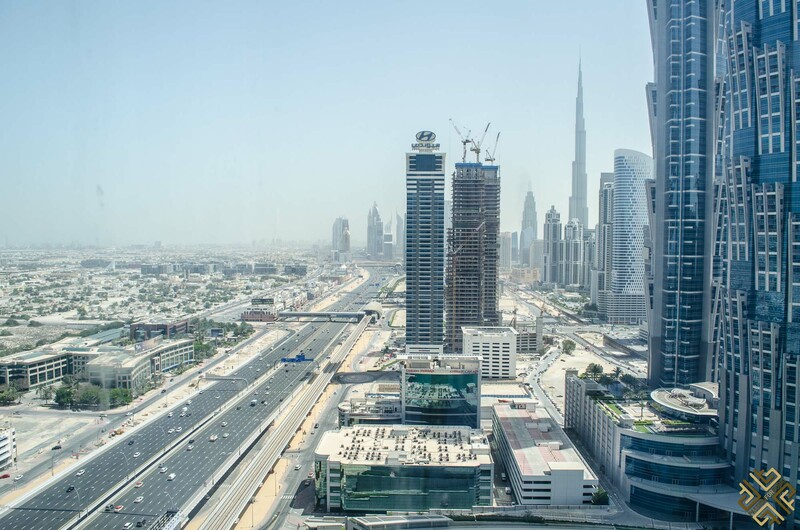 A taxi ride from the airport to Downtown will cost you about AED 73 ($20). If you want to take the worry out of your arrival at Dubai Airport just pre-book a guaranteed private transfer to any hotel or accommodation in Dubai city here. Uber and Careem have revolutionized the public transport industry, making transportation extremely convenient and easy. Both are app-based models where users create an account in one minute, choose their destination, put in their pick-up point, chosoe their car and then sit and wait in the comfort of their own homes. 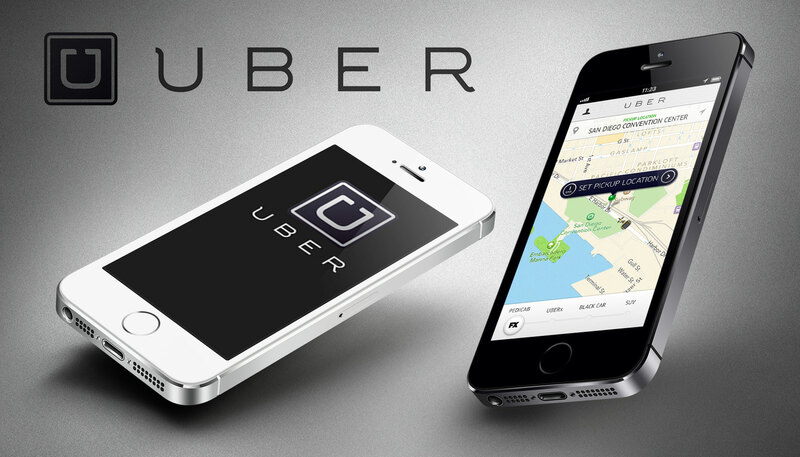 Uber: Uber offers different services like Uber Select, Uber Black, Uber VIP, and Uber XL. You can even completely avoid traffic and take an Uber Chopper for beautiful views of the city. 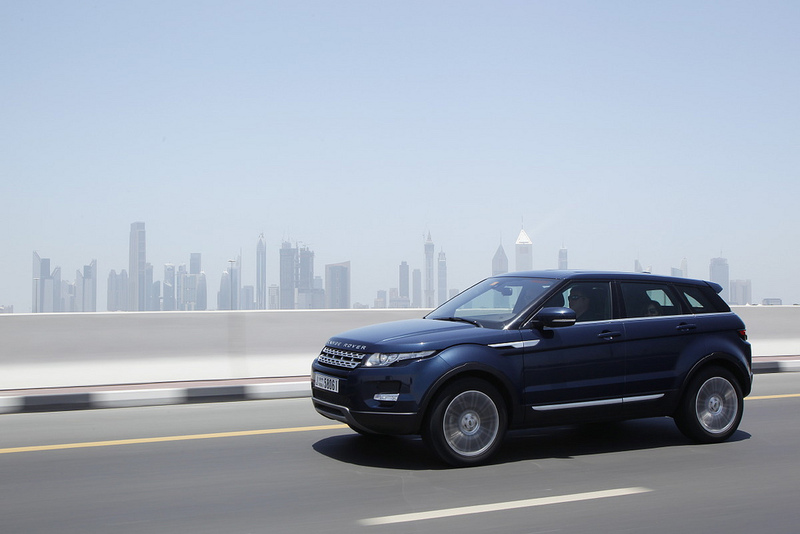 The base fare is AED 8, and the cost per km is 1.8. Careem: Careem offers Business, First class, Economy, Kids, Max and Ameera with the base fare being 12 and the cost per km 1.8 as well. With both Uber and Careem you get much more luxurious cars than if you would go on a normal taxi ride (you can easily drive a Lexus) and they usually offer a lot of “promocodes” that you can use for fun discounts. If you’re looking for a cheap, fast way of getting around the city, then the metro is definitely your best bet. Not as luxurious as Uber and Careem, and not as eccentric as an Uber Chopper, the metro is new, clean, and easy to use. 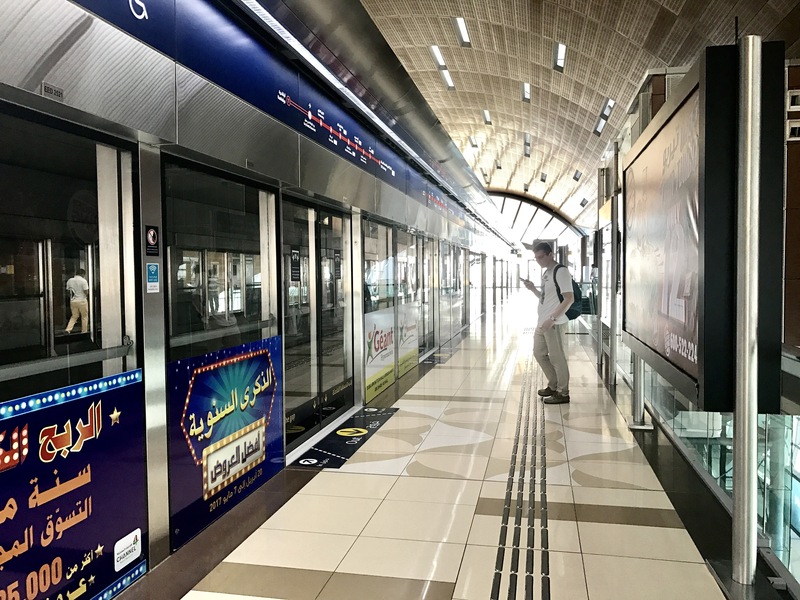 The rails are actually above the ground, making it a perfect opportunity for first-time travelers to Dubai to check out the outstanding views of Dubai’s most famous attractions and the Sheikh Zayed Road which houses the city’s most popular buildings. The metro has over 45 stops divided unto two lines – the green line and the red line. 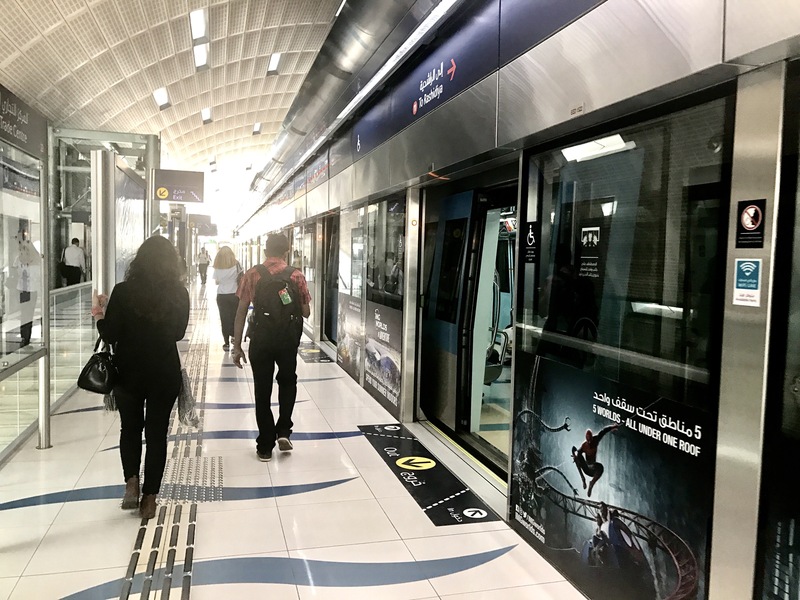 A lot of the major tourist attractions like Burj Khalifa, Dubai Mall and Dubai Marina are directly connected to the metro line. 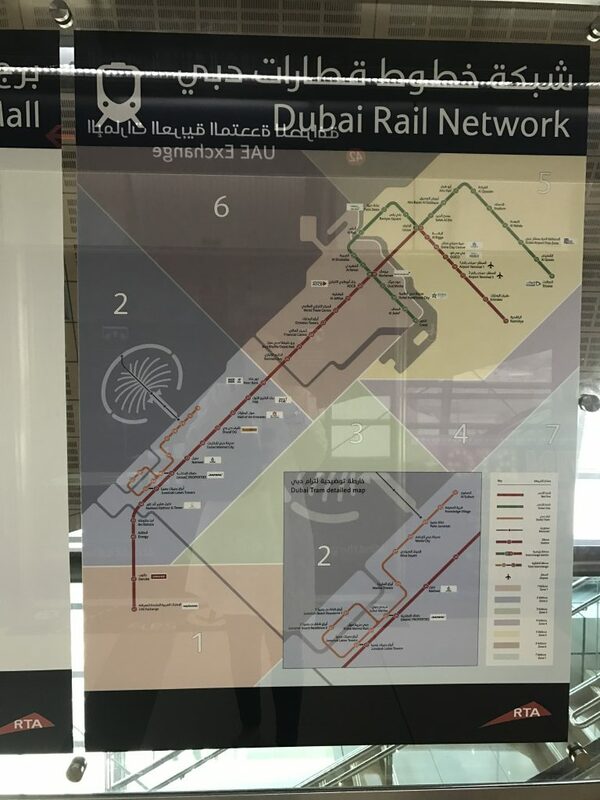 One ticket ranges from 2 to 6.5 dirhams, and the trains run daily from 6 am to 11 pm or till midnight on Fridays. For tourists, it’s advisable to get the Nol Silver Card at any station that can be used for buses, trams and metros and includes ten single trips. 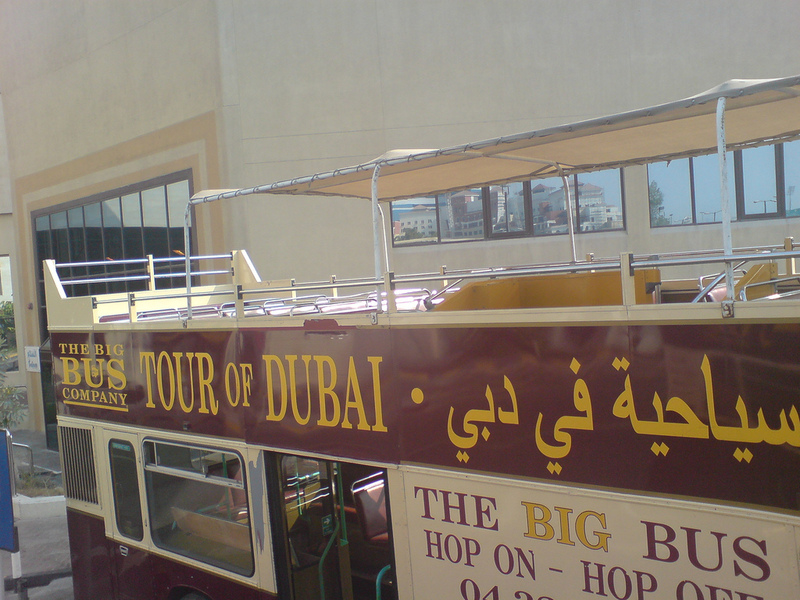 It costs 25 Dirhams and includes a value of 19 Dirhams solely for trips. For the ultimate tourist experience, hop onto one of the double-decker buses for a sightseeing tour that will take you around the city showcasing its most famous attractions. You simply hop on a bus, sight-see on the bus a little bit, hop-off at your desired attraction, explore, wait for the next Big Bus to come, and then hop on again! Cost: The normal ticket costs AED 227. Get your Hop-On Hop-Off Classic, Premium or Deluxe Bus Ticket here. If you do not want to depend on any form of transportation and explore the city on your own with your own pace then you can rent a car for a day or a week. The daily rate starts from AED 200 and you have to be older than 21, with an international driving license. If you’re feeling extra extravagant and adventurous, then the most unique way of transportation would be taking a Water Taxi. 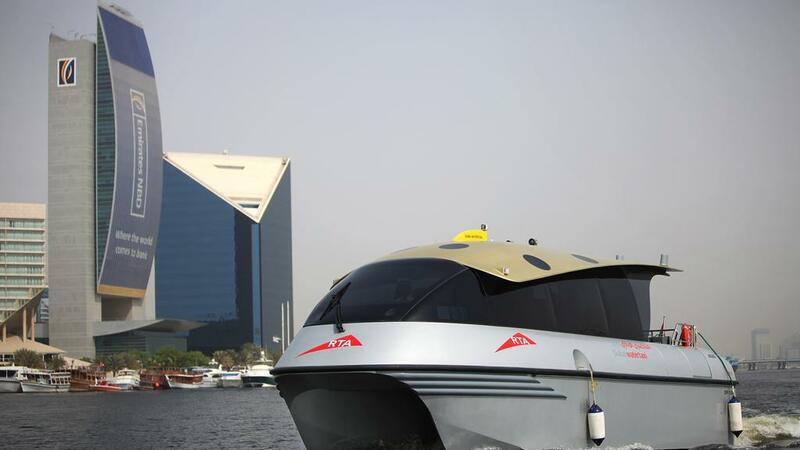 You will be able to experience the city amidst its water, allowing for scenic boat rides and incredible pictures. A one-hour trip costs approximately AED 312. Thank you for kind response about my article. 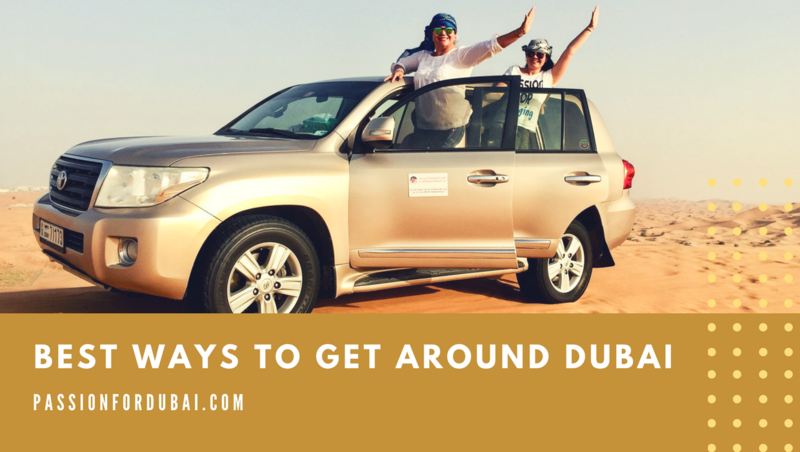 Both work very well in Dubai, you can find taxis pretty much everywhere, sometimes you have to wait a few minutes — depending on where you are. Uber is a little bit more expensive but if you just want a convenient ride without having to tell the driver where you need to go then I would say just use Uber. Let me know if I can help with anything else. 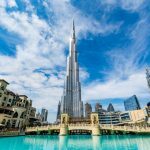 But generally if you want to explore Dubai I would recommend to book some tours and not just try to move around on your own from one attraction to another, it will cost you more.